Death and taxes are not the only certain things in life. Within our human existence is the need to classify the world around us. We are always in a state of classification. In speaking about death, we classify the type of death (ex. death by taxation) and in taxes we classify the type of tax (ex. the death tax). To demonstrate a less morbid example, a document can be classified by the department it was created in, such as “Sales”, and the document type, such as “Proposal”. One of the most overlooked features of SharePoint is its capability to be used as an internet site. Many view SharePoint’s “look” as very constrained and aim to “not make SharePoint look like SharePoint” when creating an internet site. 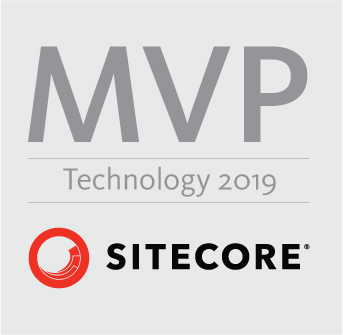 However, by applying custom Master pages and CSS you will be surprised by what you can achieve… and with the release of SharePoint 2010, customization is made easier via increased browser based tweaks, a redefined SharePoint Designer, and the always robust Visual Studio.